Navigating the complex world of compliance can be tricky for any business. Communication providers have several additional levels of regulation and compliance that must be met or the penalties can be severe. Compliance Solutions exists to help you ensure your business is operating in accordance with all federal, state, and local requirements. Compliance is a neverending cycle that takes time away from what matters to you: running your business. Compliance Solutions manages that cycle with a complete end-to-end solution that begins with supporting your billing by using our own proprietary tax rating system and ends with reports of your filed returns and status of financial accounts. Let CSI's trained professionals remove the worry of being out of compliance. We specialize in managing compliance for business of all sizes. Their ability to offer a single vendor end-to-end solution allows my company to focus on our customers and maximize growth. Mark Lammert and his team go above and beyond to make the hectic world of taxation a smooth and effortless process. 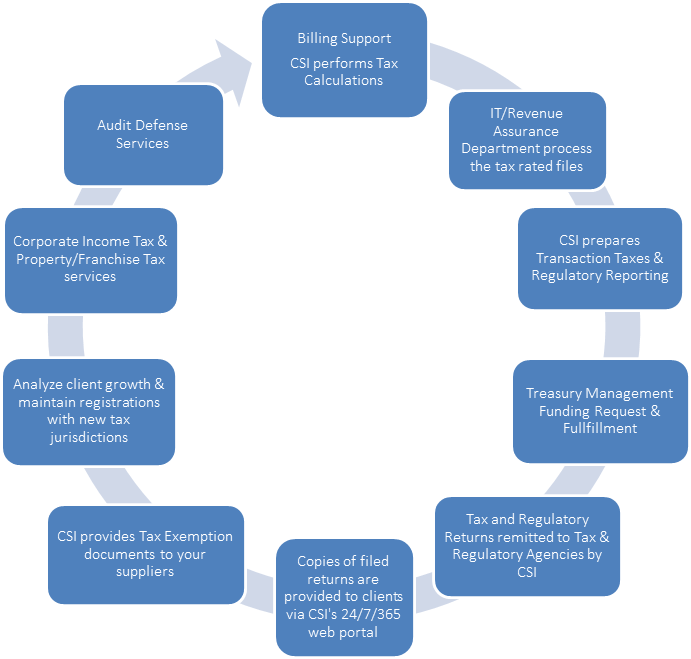 CSI’s professional and highly experienced staff makes taxation stress free. They are quick to respond and always make me feel comfortable. When choosing a tax partner I was looking for three characteristics, Integrity, Accuracy, and Reliability. Compliance Solutions has all of these qualities plus more! 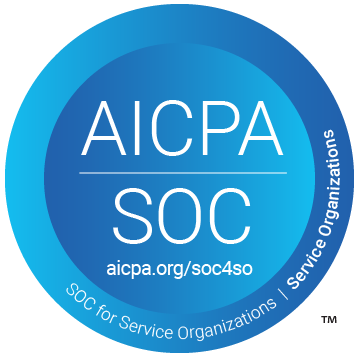 We've been partnered with Compliance Solutions for nearly a decade and in doing so it has removed the burden of compliance and allowed us to focus on growth within the industry. Copyright © 2019 Compliance Solutions, Inc. All rights reserved.